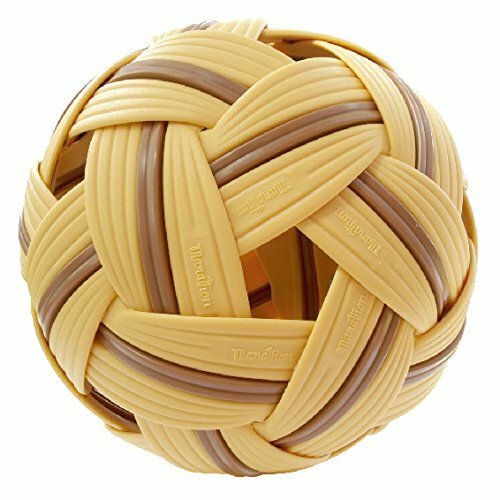 Takraw ball no MT 301 from Marathon is the original inventor of Synthetic Takraw ball. The ball is usually play on the outdoor field. It can be played in circle with a few players or divided in 2 sides of 3 players with the net. With modern production technology. The quality, standard and safety of Marathon ball can be ensured. This Official sepak takraw ball has been approved by ISTAF. It is also Asian Games and Sea Games Official Competition ball. Diameter : 5.5 inches. If you have any questions about this product by Blue, contact us by completing and submitting the form below. If you are looking for a specif part number, please include it with your message.